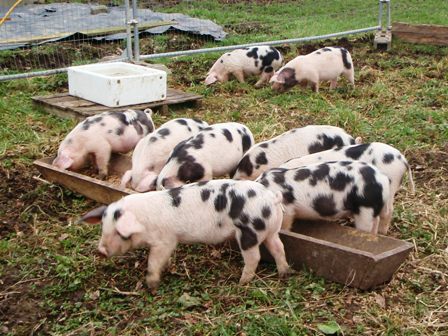 According to reports Burwharton have made a fabulous effort to encourage pig entrants with a dedicated marquee and show ring. There were no GOS at the 2014 show so it would be nice to get some there this year and it would be a good place to begin your showing experience. PIGS – Judge – t.b.a. Mail: The Show Office, Burwarton, Bridgnorth WV16 6QJ, Shropshire.